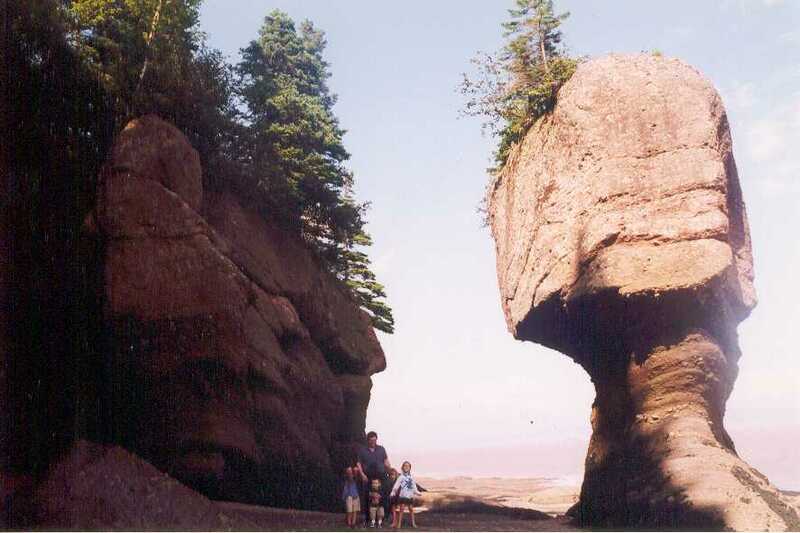 Stand under an island in the Bay of Fundy. See the bay at high tide! Yikes!